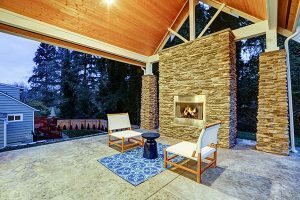 A deck can be a beautiful thing – it’s an area you can lounge around with friends and family, while also giving you a spot to cook your favorite summer foods. Despite the good company and great eating, nobody wants to hang out in the blazing sun, especially in the peak of the hot summer months. Nor does anyone want to deal with a potentially rainy day ruining their fun. A deck awning can mitigate many of the most uncomfortable parts of nature – providing shade and respite from random showers. An awning can work in not only protecting your skin from harmful UV radiation but also protect your patio furniture and grilling appliances. Awnings too can provide a sense of style to the otherwise flat and drab area as it adds shape, dimension, and color. 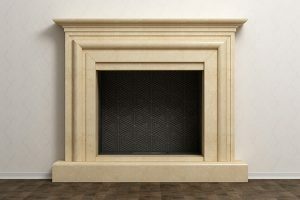 They come in many different styles and materials for you to choose from so you can best coordinate with the style of your home. While stationary awnings are probably the most common, there are freestanding models, along with retractable ones. It’s the latter of these that are the best as they offer the most advantages. Retractable awning have all the advantages of stationary ones – providing style and protection to your deck, while also having the ability to be put when not needed. These models can be operated manually with a hand crank or can be extended or retracted with a motor. Retractable awnings that are motorized can be controlled via a button, sensor, or a remote control. The sensor itself can be based off of the location of the sun itself – the more sunlight is on the sensor, the more it extends out and vice versa. These automatic models can also be programmed to come down during rain or snow. Naturally, the motorized variants are considerably more expensive than the manual crank ones. This makes one of the main advantages of a retractable awning being not only that you can pull it out when you need it, but you can adjust it out as you need it for the time. This allows you to enjoy the sun if you want to, while also putting it up in case of windy weather. Because of this feature, retractable awnings have a much longer lifespan than stationary ones – the fabric receives considerably less UV damage and has a reduced probability of being torn by the wind. If maintained correctly they are also less likely to get mold and mildew. While these awnings have particularly high installation and purchasing cost, they do add a noticeable value to your home. Like all awnings, they have been shown to reduce UV light through the windows and doors near them, causing a noticeable drop in cooling costs. 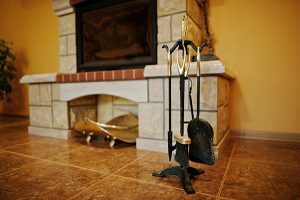 This can add value to your home in case you decide to sell it. Like other awnings, retractable ones come in a plethora of different size and styles. The canopy material itself is made of different materials – with polyester being the most common as it is relatively inexpensive yet tough. Though, other materials do have their advantages as well. Acrylic for instance is efficient at repelling water and reducing fading. Also, some polyester can be reinforced with a vinyl coat, which has been shown to make the canopy last noticeably longer in high humid environments. Like anything else, proper installation is most important. When the awning is installed it’s important to have the pitch set steep enough so water doesn’t pool on top of it. While you can use it during rainstorms, it’s best to always retract it if winds exceed 20 mph as this can damage the awning. From time to time check the top side of the awning and remove any twigs and leaves as this can rip the canopy. When opening the canopy be careful if anything is wet or frozen – this can put undue strain on the motor and cause irreparable damage. Ideally, you want to have the awning dried off before you put it up – a closed wet awning is a breeding ground for mold and mildew. If it isn’t possible to let it dry, simply open it up as soon as it is sunny again. If you’re using a crank mechanism you should never have to force it – always turn it gently. If it refuses to open one of the main mechanisms on the arm might be inhibited in some way. In order to avoid these problems, you should lubricate the moving parts thoroughly at least once a year, along with trimming back any low hanging branches. When the awning is expanded, you’ll occasionally come across the fabric not being taut when you extend it. This means the fabric either needs to be modified along the lateral arms, or you need to simply close and open it again. If you’re having motor issues, the problem is typically related to the power source. The remote’s battery, while long lasting, doesn’t go on indefinitely. With a battery found in the wall or handheld. If this doesn’t work check the breakers – if you have a constant problem you might have faulty wiring and need to have certified electrician to look at it. Aside from this you should keep your awning as clean as possible and make it a habit once a month to knock off any leaves or dirt with a broom. Use a hose nozzle to blast away everything else – always remember to let it dry before retracting! Every couple of years you should do a more intense cleaning. Use warm soapy water to soak the canopy as well as you can, then scrub it with a soft bristle brush. Make sure to always wash all the soap out so you don’t get any soapy residue during a rainstorm. 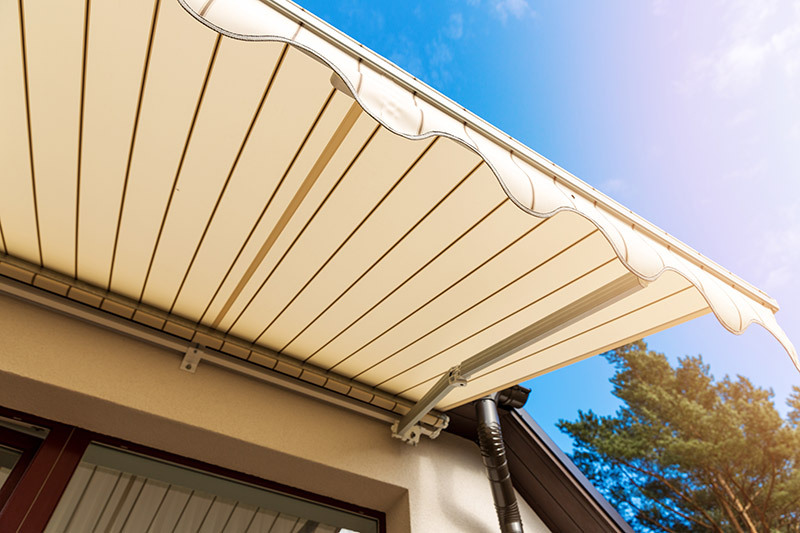 Awning can provide numerous advantages to your deck – providing the shade that you need to protect yourself from the sun rays, the heat, and give a level of protection to all your patio furniture. Retractable awnings are next-level in efficiency and provide the same level of protection as a stationary one. The difference is you have the advantage of retracing it when not needed. Because of this, these variants can last considerably longer as they can be put up in case of major rain, snow, or wind. These type of awnings come in different canopy materials, sizes, colors, and mechanisms for action. Regardless of what type of retractable awning you get you should spend at least a little bit of time every month cleaning it up and maintaining. 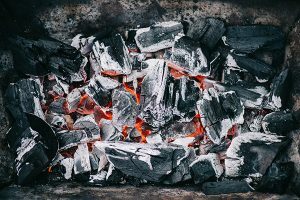 You should tighten any loose bolts or screws, while also keeping everything well lubricated – graphite and silicon are probably your best bet as they last the longest. Do these few things and your awning can provide years and years of use, providing comfort even on blistering or rainy days. 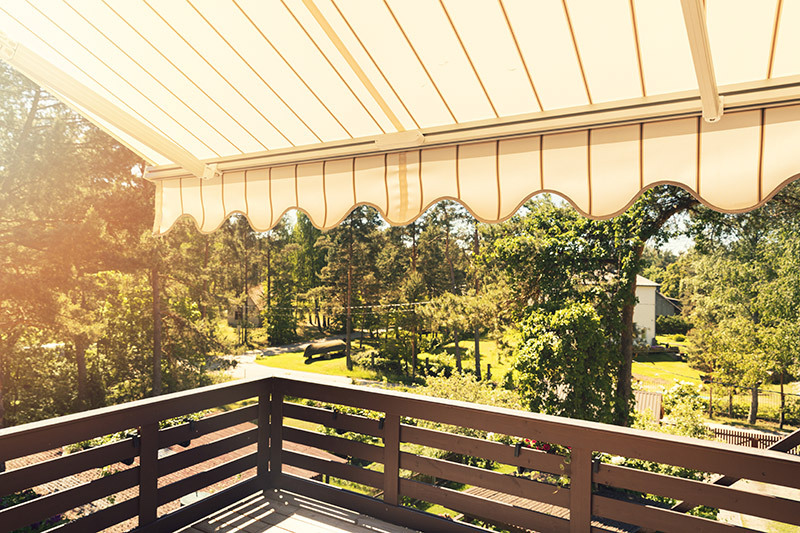 Take care of your summer needs by getting a retractable awning for your deck and enjoy summer days in the shade. Since 1985, Early Times has provided exceptional products and services to thousands of satisfied customers across Chicagoland. Get a free quote now and get an unbeatable value for your money.